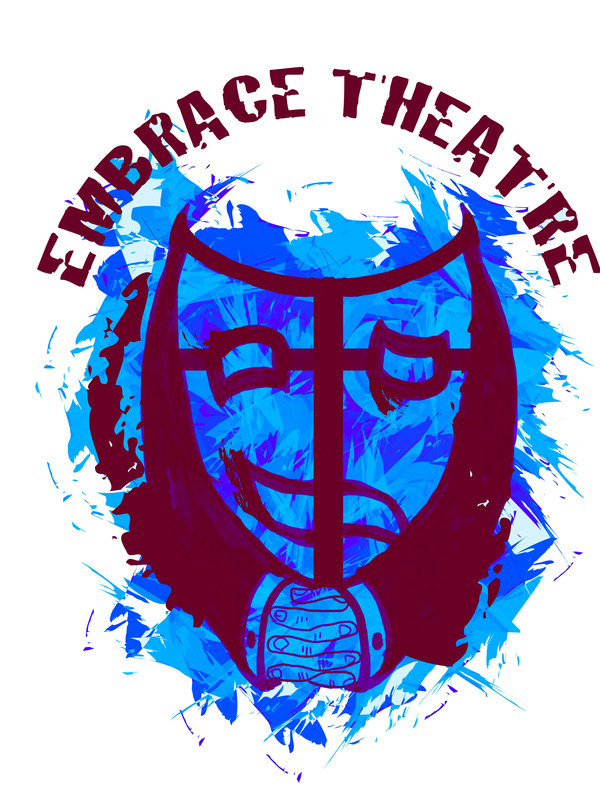 Embrace Theatre is thrilled to announce that it has been nominated once again for the Saskatoon and Area Theatre Awards. This year, costume designer Amberlin Hsu was nominated for Outstanding Achievement in Costume Design for her work on Macbeth last November. Emma Thorpe was also nominated for Outstanding Emerging Artist for her work as a Fight Director. Emma staged the fights for Macbeth, as well as last season’s The Clockmaker. She also performed in Embrace Theatre’s Saskatchewan Outdoors and Bottomes Dreame. Congratulations to all the artists and companies nominated. See you at the Gala on September 26th! Will Brooks was nominated for Outstanding Lighting Design for his work on The Clockmaker. Congratulations Will! Curits Peeteetuce (Stop Kiss) – Nominated for Outstanding Original Script (Nicimos – Saskatchewan Native Theatre Company).